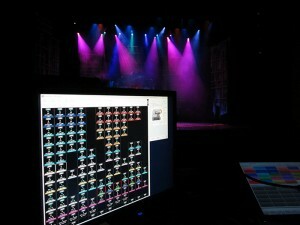 Dream Solutions has announced the latest release of its highly successful LightFactory controls software. Version 2.12 expands LightFactory into the mobile space with the addition of an all new iPad remote. This latest version also brings more exciting new features like a visual timecode editor designed to make programming shows faster and more streamlined. 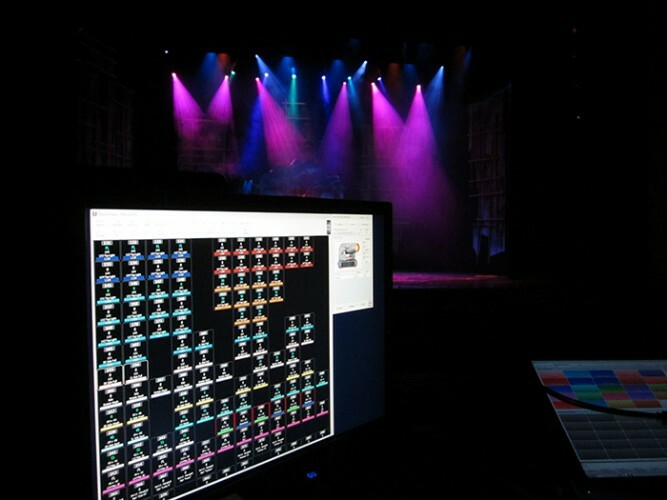 This release is a free upgrade for existing version 2 users and continues the reputation that LightFactory is the most versatile software based lighting control system on the market.